Can You Imagine Being the CHILD of a Disney Villain? Have you ever wondered about the lives of our favorite, love-to-hate Disney villains–AFTER the movie ends? In Disney Channel’s upcoming movie, Descendants, we all will have the opportunity to peer into the magic mirror and take a deliciously scary peek at one of the lesser known aspects of the lives of these evil-doers: PARENTHOOD! Can you imagine knowing that Jafar could be your FATHER? How about awaking from a nightmare only to find the dual-horned Maleficent staring into your bed? Such is the life of four teenagers (Mal, Evie, Carlos, and Jay) who have the dubious honor of calling Disney’s greatest villains their parents. Disney Channel will share the story of these teens with us on Friday July 31. In preparation for this movie release, WDW Radio will turn to the “dark side” during this month, featuring villainous fun, blogs, prizes, and maybe even a villainous podcast! As part of our activities, we are asking you to join us in a fun, light-hearted read: The Isle of the Lost by Melissa de la Cruz. Great for any Disney fan, this Disney•Hyperion-published book serves as a prequel to the TV movie. In a short, easy read, this will be a great chance for us to share our penchant for the dark side, chat and get to know one another, and drum up excitement for the July 31 movie. Oh…. an the best part! We will be updating the WDW Radio Disney Book Club Facebook page LIVE during the viewing of Disney Channel’s Descendants, and YOU will have the chance to win some prizes! So grab your copy of the book, check in with the blog, and get ready for a wickedly fun July. We will post our first set of discussion questions for The Isle of the Lost NEXT WEDNESDAY, July 15! 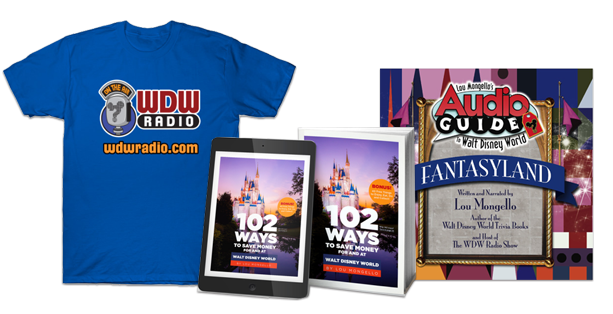 To stay in touch with our reading activities–and to chat with us July 31–please also like the WDW Radio Disney Book Club page on Facebook. Interested in other Disney-related books? 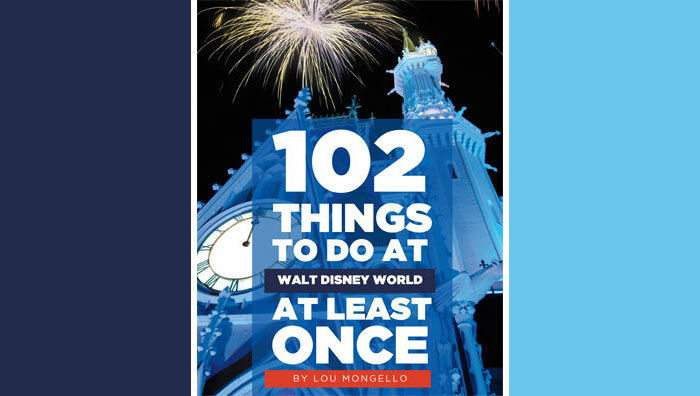 Check out Podcast #407 for Lou’s conversation about the 10 Books that Should be in Every Disney Fan’s Library.